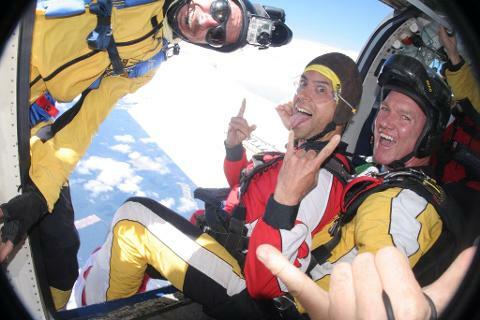 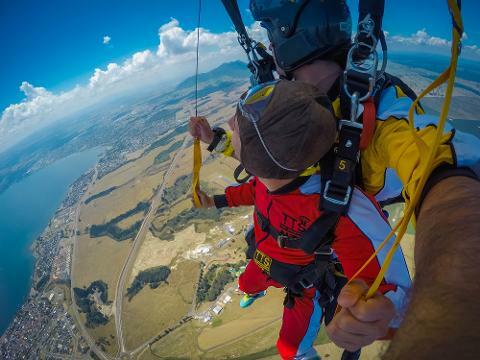 Looking to jump from 9,000ft? 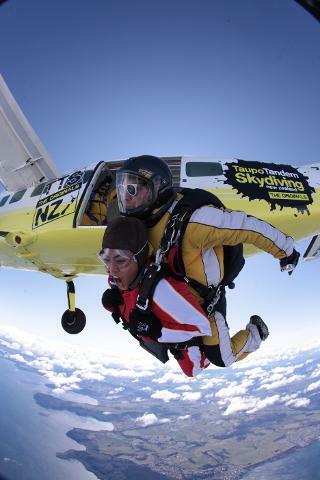 Cheeky! 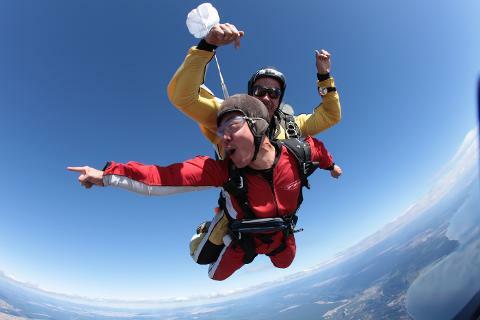 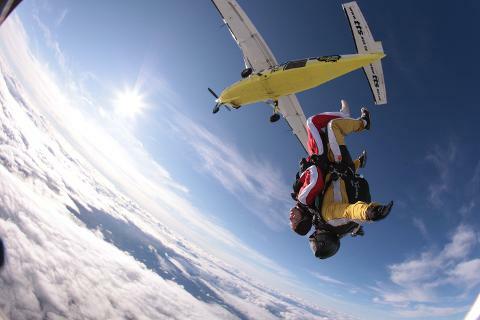 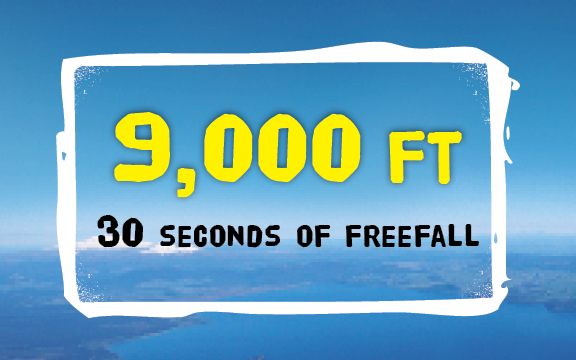 Plummet at speeds of 200kph above snow-capped volcanoes and pristine Lake Taupo, before catching your breath with a stunning parachute ride back to earth. 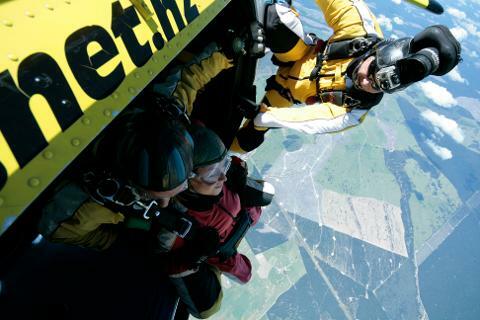 Experience the adventure with TTS - over 200,000 jumps since 1992!